Originally released on Marmalade in 1969, Jackson 's lone solo album is the initial salvo from the new UK reissue label, Sunbeam, the brainchild of Steve Carr and rock scribe Richard Morton Jack. Marketed (somewhat correctly) as a long lost Traffic album, the release was produced by Jackson's Worcester neighbour, Dave Mason and features various Traffic permutations (Mason, Chris Wood, Jim Capaldi, and Steve Winwood) throughout, with the entire quartet backing Jackson on the first single, "Me and My Dog" c/w "A Day at The Cottage," whose non-LP B-side, which is included among several bonus tracks, is a reference to Traffic's cottage in Berkshire, where blueprints for many of the album's tracks originated from all night jam sessions). 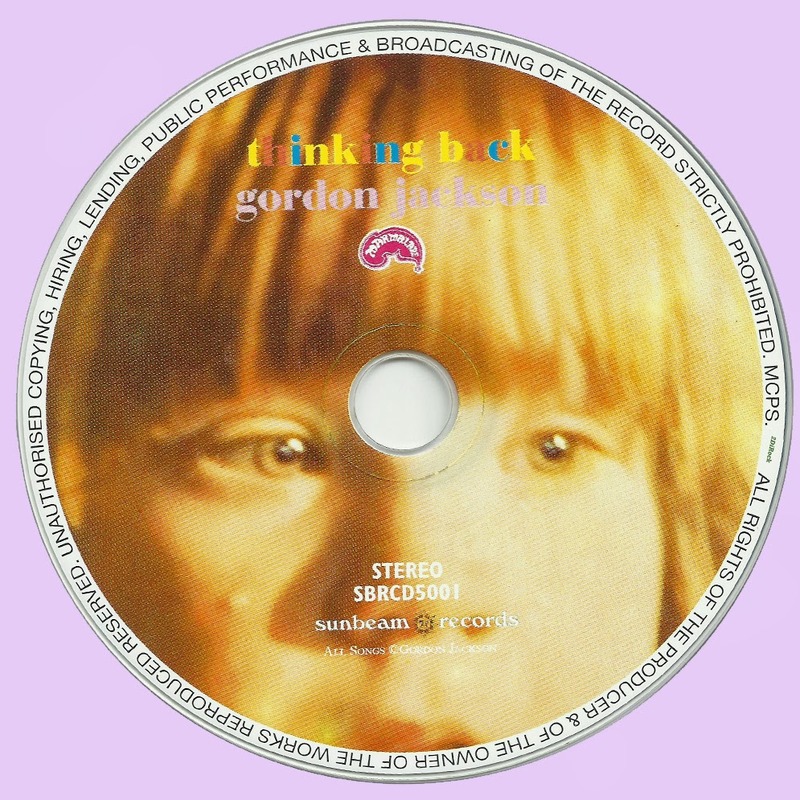 The album's personnel reads like a Family tree of late 60's UK rockedelica, including future Traffic bassist, Ric Gretch, along with his then-current partners in Family, Jim King and Poli Palmer (who also played with Blossom Toes, who appear on backing vocals), Luther Grosvenor (future Spooky Tooth guitarist who later changed his name to Ariel Bender and enjoyed much fame with Mott The Hoople), Julie Driscoll, and Reg King from The Action. In fact, Jackson originally played alongside Capaldi and Mason in the primordial Traffic lineups, The Hellions and Deep Feeling, the latter also featuring Palmer and Grosvenor. Rock history aside, the album itself is a wonderful amalgamation of jazz, psychedelia, and folk influences, with the opening track "The Journey" driven by Rob Blunt's electric sitar and Mason's throbbing basslines and "My Ship, My Star" softly drifting along the open seas like an early, acoustic version of Jethro Tull. 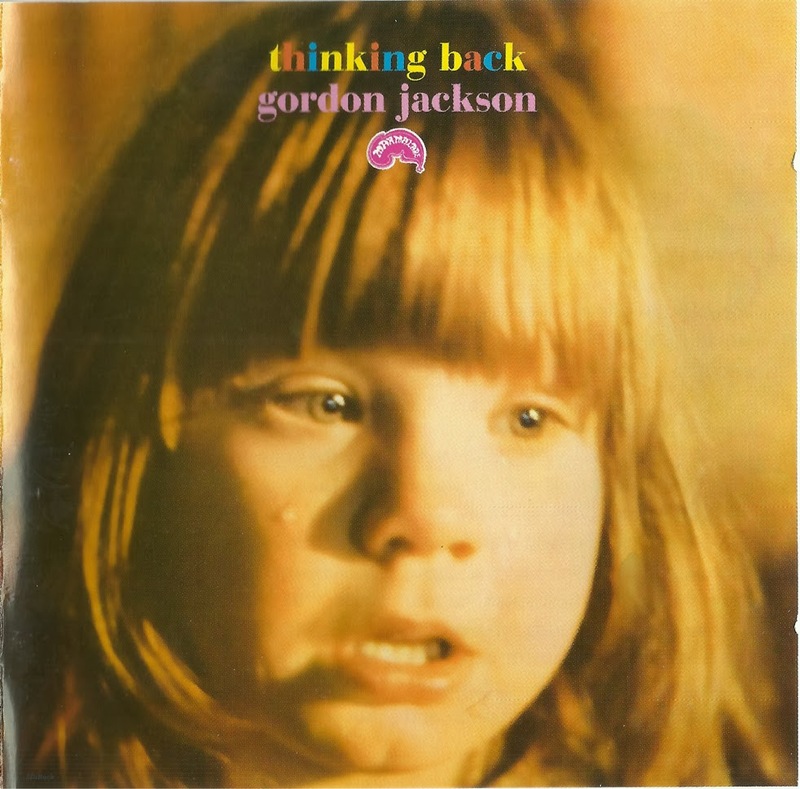 The tearfully reflective "When You Are Small," featuring Jackson on sitar and Winwood on bass, provides the lyrical inspiration for the album's title and cover photo, a snapshot of Jackson 's pouting daughter Cherie shedding a tear. Despite some warbly playback in the transfer from the original ?" analog master tapes, the song perfectly captures the lost yearning for youthful innocence, occasionally reminding me of the later solo work of the Moody Blues' Ray Thomas (cf., 1975's "From Mighty Oaks"). "Sing To Me Woman" features some tastefully blistering guitar solos from Mason and is included here in both album and single mixes, as is "Song For Freedom," while the extended jam version of "Me and My Dog" finds Traffic firing on all cylinders and is practically worth the price of admission alone, despite its annoying, midflight dropoff, as if the tape (or musicians) ran out of steam! Nevertheless, this is an essential purchase for Traffic and Family completists, as well as anyone interested in late 60's UK rockedelica. And they deliver the goods! Thanks.